Designed by Charles and Ray Eames in 1956, the Eames Lounge Chair set new standards for design. Lighter, more elegant and more modern than its contemporaries at the time, it became one of the most famous Eames designs, attaining the status of a timeless classic in the history of modern furniture. The Eames Lounge Chair and Ottoman by Vitra now comes with a veneer wood shell in American cherry. This warm, subdued colour, accentuated by a prominent grain, gives the armchair a contemporary look. Completing this iconic piece is the luxuriously tactile upholstery; Leather Natural in chocolate gives the chair a luxury feel, while its overall aesthetic is perfectly suited to both classic and modern interiors. Seat and backrest shells in moulded plywood with American cherry veneer. 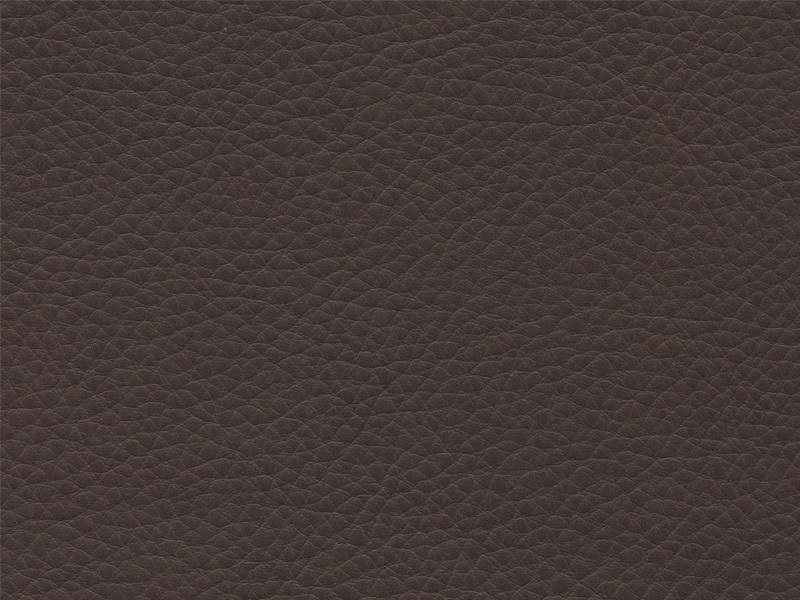 Upholstered in Leather Natural 68 chocolate, an aniline cowhide nappa leather with an open-pored texture and natural grain. Thickness 1.3-1.5mm; fastness to light – Type 3. Base in powder coated metal.